Delhi - Darshan - Sightseeing - City - Tour - Packages Car Hire / Taxi Rental Service. Call @ 9810723370 Car Hire / Taxi Rental Service For:- Delhi Darshan Tour, Delhi Sightseeing Tour, Delhi City Tour Packages, Car Taxi Hire For Delhi Tour Packages, Delhi One-day Tour, Delhi Fullday Tour, Delhi Darshan Tour By Car, Taxi Hire For Delhi Sightseeing Tour, Delhi local Sightseeing tour by car, which is without any doubt the best way to experience what this amazing Indian City has to offer. 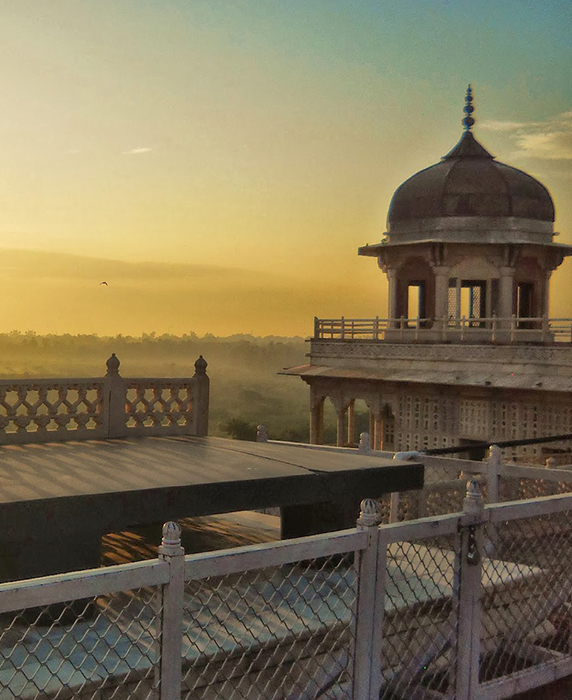 Our well planned tour package suits locals as well as foreigners of all age groups and makes your trip memorable with enjoyment coupled with learning. 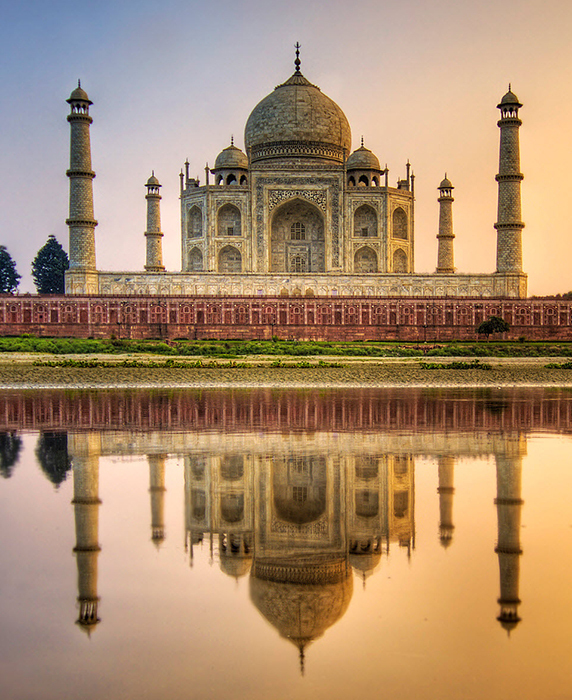 Delhi is the Capital of India and stands out as one of the top attractions in the world. Renowned for its rich history, culture and architecture, the City attracts many visitors both local and foreign annually. Powerful rulers locally known as Maharajahs once ruled the region from this city which still remains a force to reckon with even today. Mentionable names include the Mughals, Khiljis and Tughlaqs. Duration :- Delhi Same day Fullday Sightseeing / City Tour By Car. Destination:- Place to visit:-Qutub Minar, Lotus Temple, Humayun's Tomb, Red Fort, Jama Masjid, Raj Ghat, Jantar Mantar, Parliament House, Rashtrapathi Bhavan, India Gate, Teen Murti Bhawan, Indira Gandhi Memorial, Safderjung Tomb, Akshardham Temple, Birla Mandir. 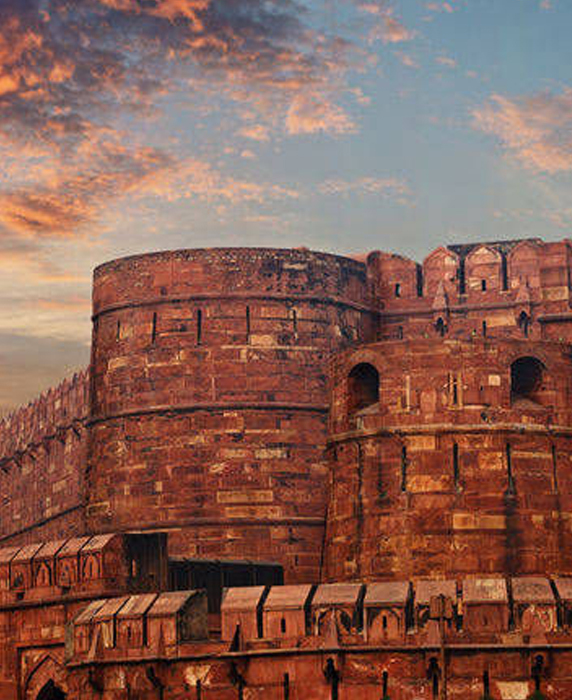 This grand fort built during the Mughal emperor Shah Jahan's reign, this majestic building made of red sandstone is the location from where the Prime Minister of India addresses the nation every Independence Day. The Diwan-e-khas, and Diwan-e-am, the weaponry museum and the sound and light show are all worth seeing at the Red Fort. The Parliament House of India is located in the northwestern side of the Vijay Chowk in the vicinity of the secretariat buildings. The parliament house marks governance of the world's largest democracy. The Parliament House of India has a central hall topped with a domed structure and three semi circular chambers. These chambers were initially assigned to house the council of state, legislative assembly and the chamber of princes.